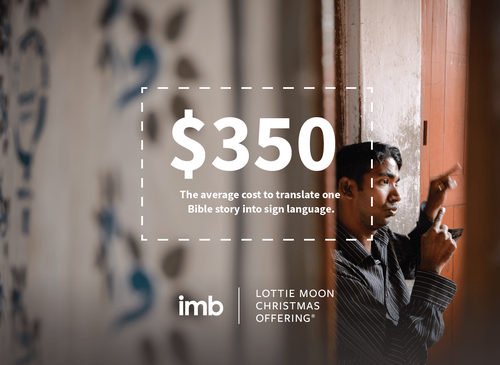 It’s more than a catch phrase. 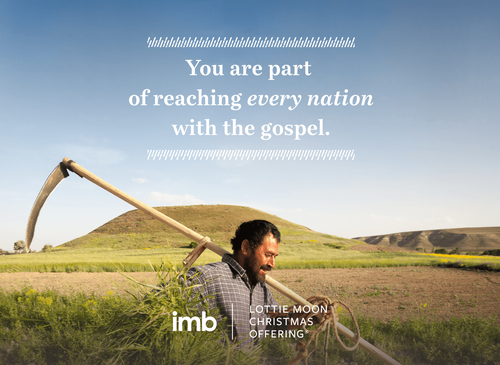 It’s at the core of what we do. 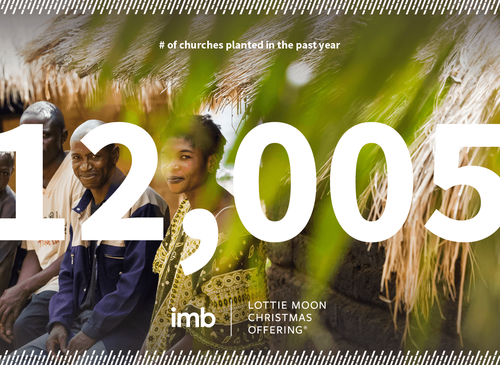 We believe every church—and every church member—has a critical role to play in bringing the gospel to the world. 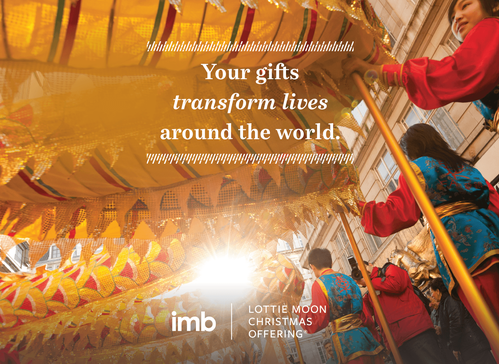 Your participation in the Lottie Moon Christmas Offering is a key part of that. 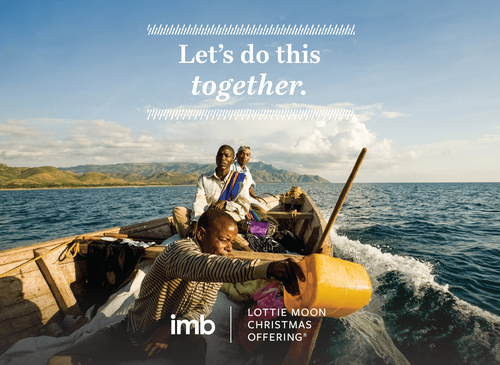 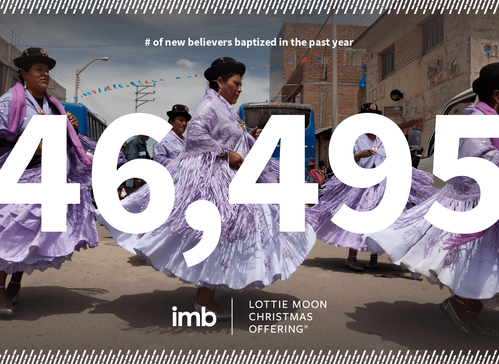 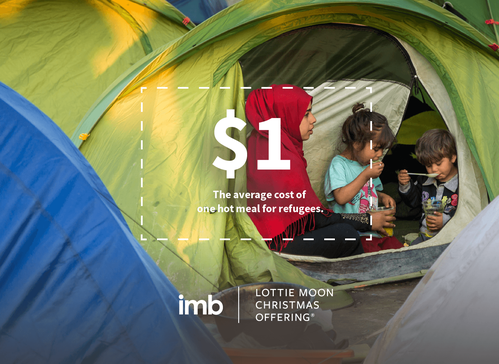 Because you give to the Lottie Moon Christmas Offering, IMB missionaries can take the gospel to unreached peoples around the world. 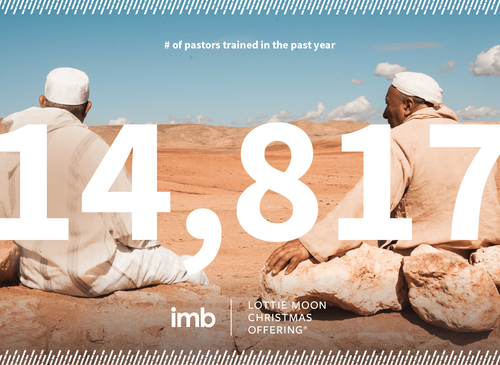 Every dollar you give makes a difference, because 100% of the money collected goes to the work of reaching every nation. 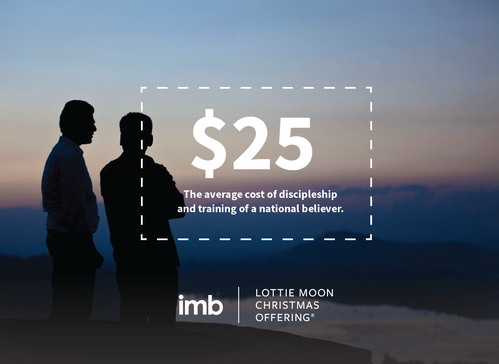 The Lottie Moon Christmas Offering is part of the Southern Baptist Convention's Cooperative Program. 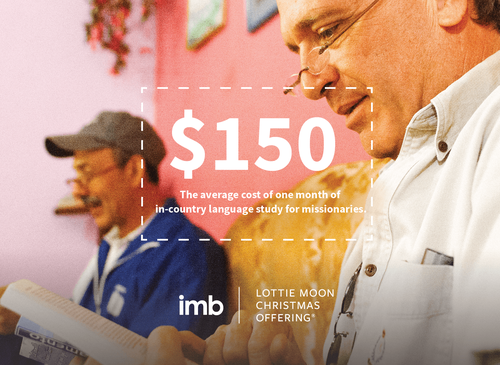 Click on the buttons below to find out more how the Cooperative Program Works.